The Internet Archive has a Greek text of Justin Martyr’s Dialog with Trypho available in two parts (vol. 1; vol. 2). 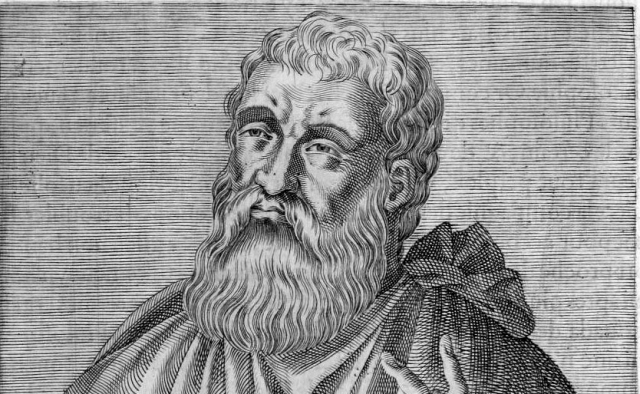 Justin Martyr by André Thévet Disclaimer: The views expressed on this site are my own and do not necessarily reflect those of any other person(s) or institution(s).Disclosure of Material Connection: Some of the links … Continue reading "Justin’s Dialog with Trypho in Greek"